The whole purpose of this blog is to share my know how, that I’ve gain over the year in diffrent industries, those I get exposed to! I’ve worked across the cross-section of Mechanical industry, from Oil and gas to Food & Beverages to Filtration. I’ll be sharing my Design know-how in process, pressure vessels, heat exchangers, Industries and for sure my experience. In my way down the lane I’ve also developed lots of tools using Visual basics, Excel etc… and i’ll be sharing some teaser too for your view, and if anyone want any help, please don’t hesitate to ask for that. do Ping me. you can also visit my another blog http://sumitwaghmare.blogspot.com/, this blog is all about mechanical engineers, which finally i like to merge with WordPress. Do visit for more updates. 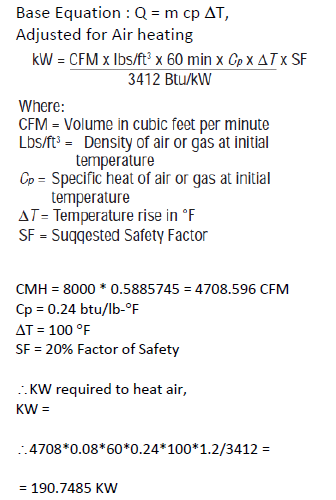 Next, I’ll be sharing some intresting insight i got when i tried to compare international codes for Pressure vessels.